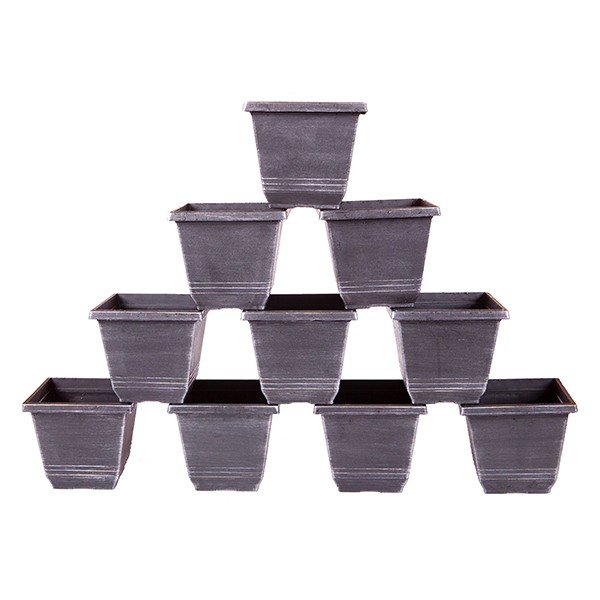 These beautiful planters are the perfect partner for your roses, small shrubs, bulbs, annual bedding, houseplants and much more - they will even make a perfect gift for a friend, family member or perhaps a neighbour. They will add an exquisite, classical decorative look to your home or garden, without the cost of real metal pots. 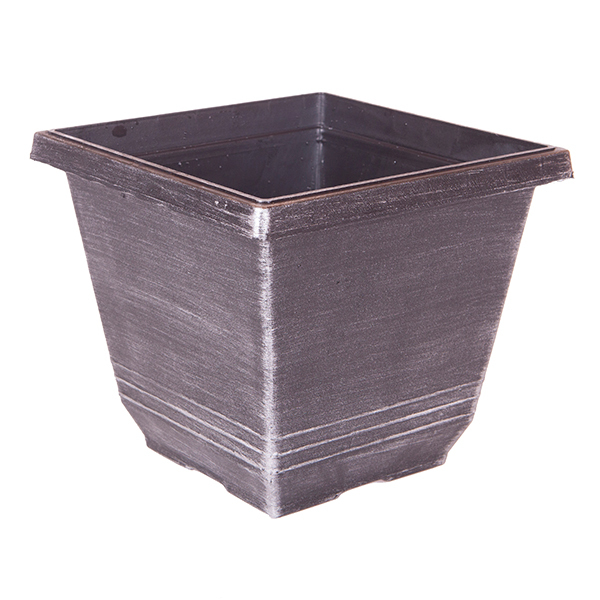 Manufactured from hard-wearing frost and UV resistant plastic with raised drainage holes and water reservoirs to allow your plants to thrive, they are very durable and are perfect for using on your patio. Hand-painted, their metallic finish creates an eye-catching yet understated effect that will really add visual value to your beautiful plants. Why not place either side of doorways, pathways or gateways, or place in 4 opposing corners for a real formal look. The perfect planter for smaller projects!